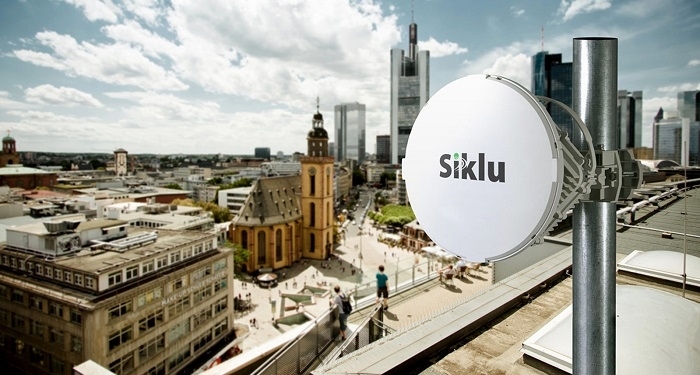 Siklu has introduced a new 10 Gbps full duplex wireless solution operating over the interference free 70/80 GHz bands. 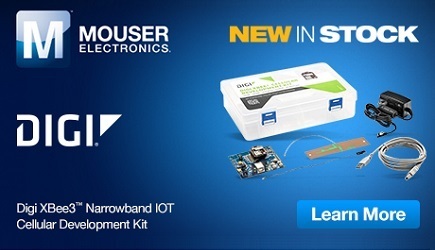 The new EtherHaul 8010 provides a reliable fiber extension solution where fiber exists and greenfield Gigabit connectivity where there may be no fiber at all. It leverages multiple technical innovations to deliver robust 10Gbps full duplex capacity over long distances. This is the first product of a new platform from Siklu. Additional products incorporating the high capacity/high link budget core technologies will be announced over the course of 2018. Service providers focused on Gigabit connectivity for the last mile, or requiring multi-Gbps for backhaul links will be able to deploy the EH-8010 with its range throughout their network. The radios support 10Gbps on both copper and fiber interfaces with an additional 1GE port for critical services such as out-of-band management. In all cases, the combination of a premium radio link budget supported by the EH-8010 radios, coupled with industry leading value in Gigabits per dollar will appeal to small and large deployments. The EtherHaul 8010 will be showcased at MWC Barcelona to be held from February 26 - March 1 and also at WISPAMERICA Birmingham, Albama from March 6-8.